Paddy has arrived back with PADS after biting his owner. Paddy is a very timid dog who was originally from a puppy farm and, as a result, can be a bitty anxious. He had belonged to an elderly lady and she has found that she had been struggling to meet his needs due to her declining health. Due to the biting incident we have had Paddy under assessment with us for a week or two to assess his likelihood of biting and he has bitten a member of staff since his arrival after being picked up, veterinary examination and x-rays have proven inconclusive as to any pain he may be suffering so we can only assume that he does not like to be lifted. Given the previous incident we’d like Paddy to go to an experienced dog owner who is fit to give him the lovely long walks he’s missed out on, Paddy has never been off lead in a public place in his life. Paddy can not be re-homed with children and has never seen a cat before! 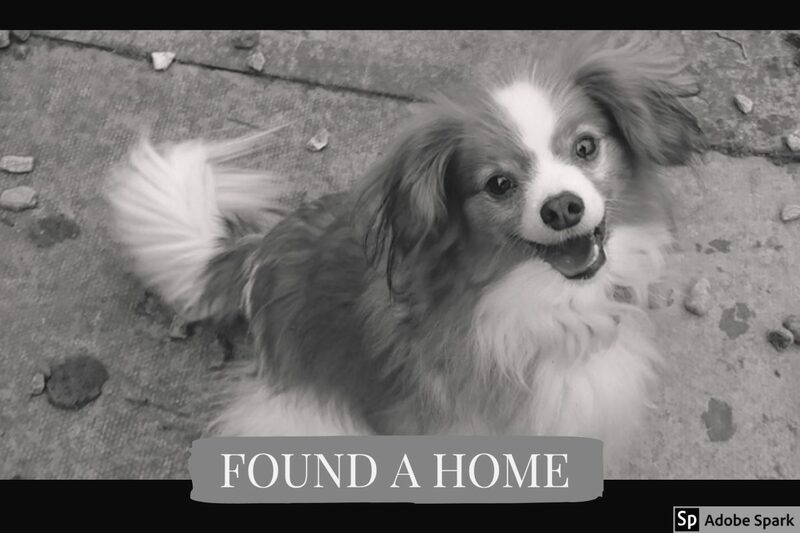 This entry was posted in Found a Home and tagged Papillon, Rescue Dog.